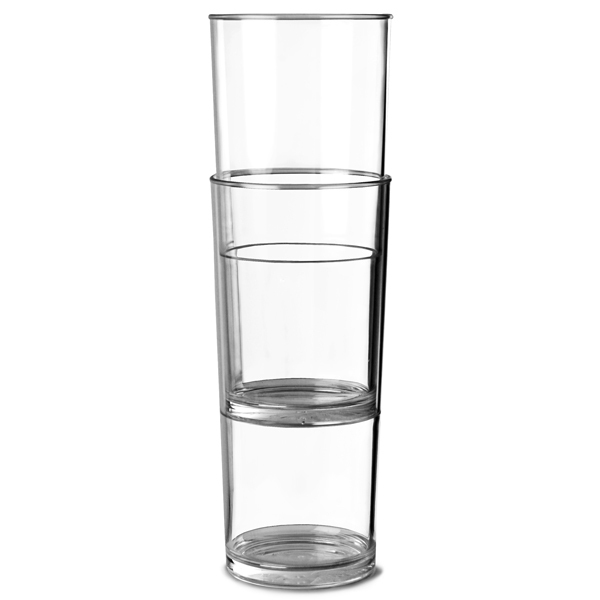 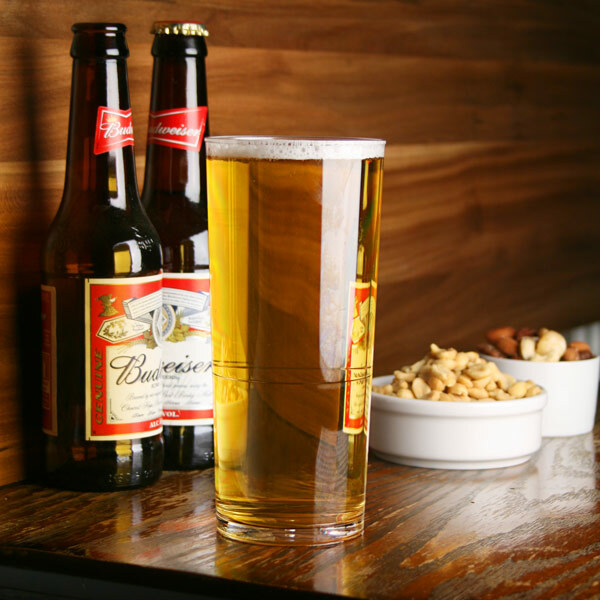 The Elite In2stax Nucleated Polycarbonate Pint Tumblers offer a stackable, safe alternative to using glass. 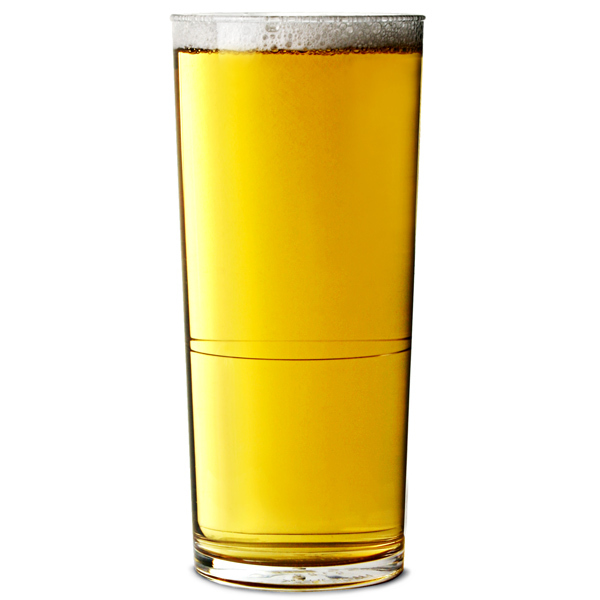 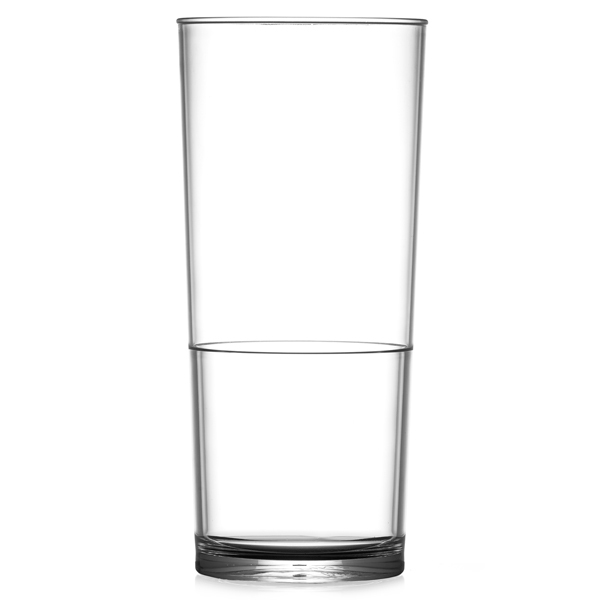 With a virtually unbreakable design, these plastic pint glasses are ideal for use in bars, pubs or at busy events. 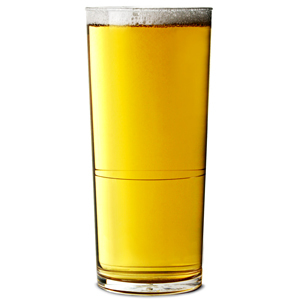 The perfect solution for drinks service at parties, these plastic beer glasses eliminate the dangers of broken glass.